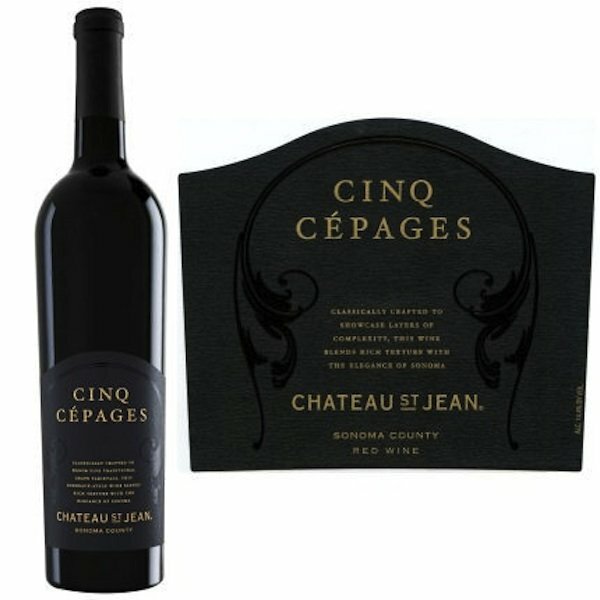 Chateau St. Jean is a top rank Sonoma winery whose flagship red, Cinq Cépages, is celebrating its 20th anniversary. This wine took front and center many years back when its 1996 vintage was chosen as “Wine of the Year” by The Wine Spectator magazine. I always loved selling it in my retail days and subsequently writing about it in wine columns. (I actually have a small grouping of selected vintages in my own collection.) In fact, I will be opening a bottle of the 1997 vintage this year at a dinner event. One thing that aging this graceful wine always does is create an almost nectar-like mouth texture. Saturated ruby color. 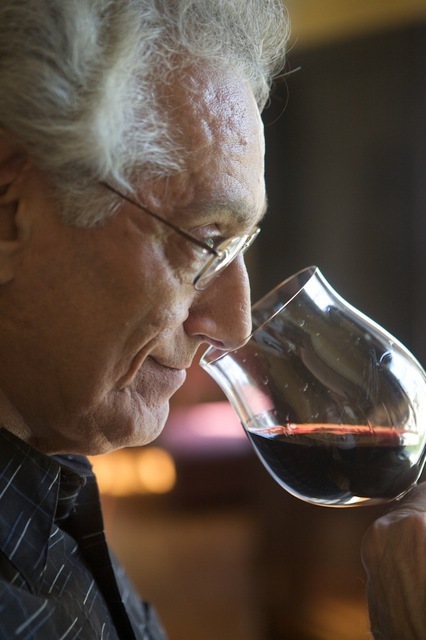 Expressive nose of plush berry fruits, leather, cedar, tobacco and graphite. The always judicious oak caresses the fruit/earth components that will meld over time. Flavors suggest plum, black cherry, licorice and a bit of dark chocolate. Juicy acidity keeps it lively. Never heavy, it’s the kind of California red that can alter the prejudices of Euro-centric wine drinkers. Drink now-2021.